The State Bank of Mauritius, SBM Group and SALT, creator of a blockchain-backed loan platform, have entered into an exploratory relationship to use blockchain assets as collateral for lending services. SALT, which stands for Secured Automated Lending Technology, says it offers risk mitigation software which allows financial entities, like SBM, to participate in this new market. 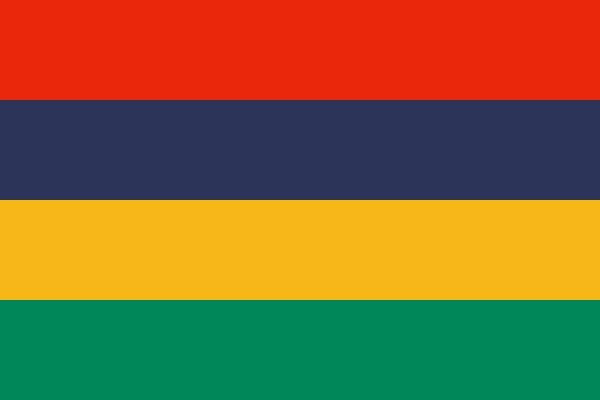 Like many other nations, Mauritius is looking to become a destination for blockchain start-ups with its sandbox licensing scheme. While this development is early days, SBM and SALT believe via their partnership they can build such an ecosystem on the island nation. SBM Group is one of the largest banking and financial services institutions listed on the Stock Exchange of Mauritius with a market capitalisation of MUR 23.3 billion ($685.7 million) as at 31 July 2017 and total assets of MUR 177.2 billion ($5.2 billion) as at 30 June 2017. The group says it offers retail and business solutions, treasury services, international banking facilities, an e-business platform, trade finance, wealth management and investment banking activities. It is present in Mauritius, Madagascar, India and Kenya. Payment service provider Payment Exchange has moved its Mauritius operation onto BPC Banking Technologies’ HP Integrity NonStop platform, which is designed to make it easier, faster and cheaper to launch new products. GMEX consortium investment in Mindex project amounts to $35 million. Mindex, GMEX Group and HYBSE team up for new platform. A new exchange focusing on sub-Saharan Africa is preparing to target international investors through a partnership with Germany’s Deutsche Börse. The African Stock Exchange, based on the Indian Ocean island of Mauritius, plans to bring together blue chip dollar-denominated African stocks and other products such as government bonds. Mauritius-based Warwyck Private Bank has signed a deal with Swiss banking software tech vendor ERI to implement its Olympic core banking system. Bank will use MoneyWare platform. Not listen to a Miles Davis album.